QUESNEL, B.C. 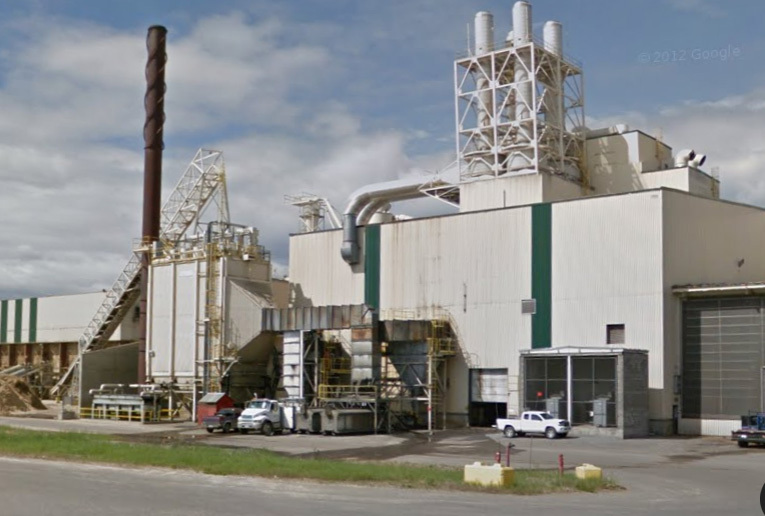 - West Fraser said it will resume manufacturing at the WestPine MDF mill by October 2016. The panel facility has been shut down since a March 9 fire tore through the mill. No workers were injured in the fire, which has been under investigation by WorkSafeBC. 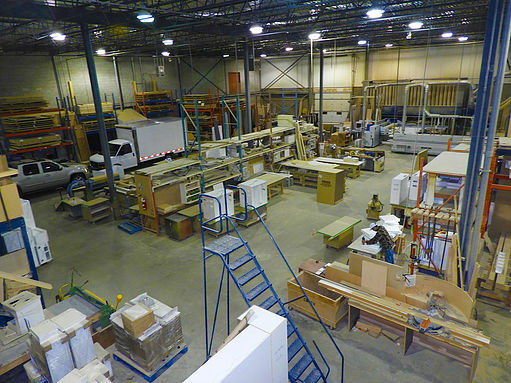 About 100 people are employed at the mill, which is located in Quesnel, British Columbia. West Fraser President and CEO Ted Seraphim had said the mill would not restart until it was reengineered to fully address the conditions that led to the March fire. “After a thorough investigation we are confident that we can reengineer the equipment and process flow at WestPine to ensure a safer working environment for everyone at the facility. We will also be making modifications at our Ranger Board plant in Alberta as a result,” Seraphim said. 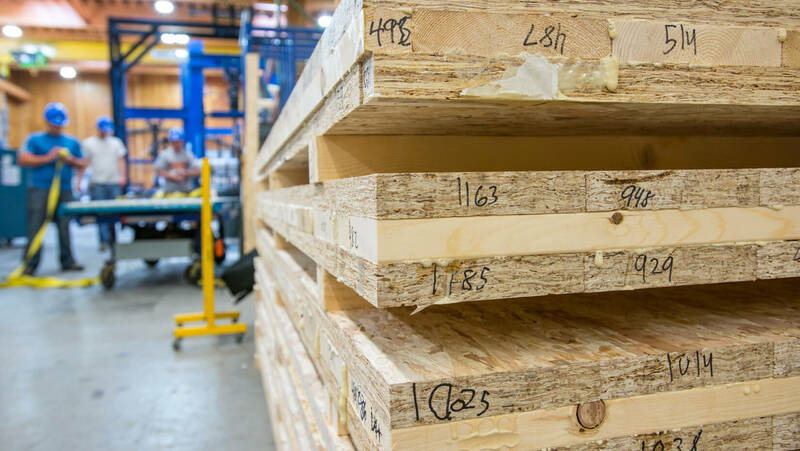 In addition to the two MDF mills, West Fraser Mills Ltd. (TSX:WTF) also operates three plywood mills, an LVL mill and a veneer mill which produces veneer for its Edmonton plywood facility. 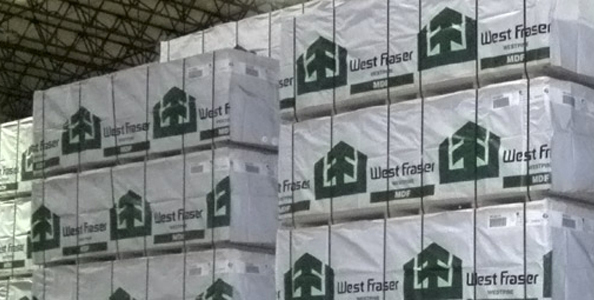 West Fraser also owns 28 lumber mills and five pulp and paper mills. 2015 sales were $4.1 billion. “We are proud of how our employees responded to this incident and I want to thank them for their professionalism and dedication to WestPine,” Seraphim said.